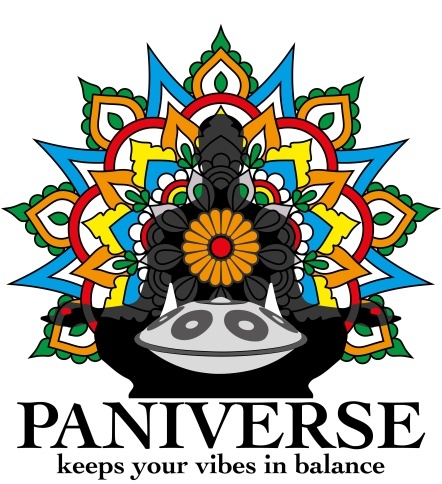 PANIVERSE – WORLD of HANDPANS » DEEPAN • festivals • internals • makers • projects • travel » GRIASDI 2017 develops into the right direction – Come and win one of 3 Instruments ! Dear good people from PANIVERSE ! Everyone who has bought a GRIASDI 2017 ticket has the chance to win the instrument! Probably you also already know, that all income, all profit of the GRIASDI 2017 will go to a great NEPAL AID PROJECT. To have good times together is a great thing – but sharing this happiness and love with others, who really need a helping hand, is one of the most beautiful things you can do in life. And GRIASDI will follow this attitude ! Andrey, the maker of the RAV VAST was ready to give one RAV VAST Celtic Minor for this reason. Now also Daniel, the maker of the beautiful DEEPAN Handpans follows this idea and will make a special DEEPAN for collecting more money ! So the people from the “Friends for Nepal – Himalayan DevelopmentAid” project will sell tickets for this raffle at the GRIASDI 2017 ! I love so much to see, how many are ready to share and give – thank you so much ! And the last News about the GRIASDI 2017 is, that from today the 2 days tickets for the Festival are NOW available to buy in the GRIASDI 2017 Shop ! Have a beautiful weekend – cu at GRIASDI 2017 – dingadongading ! ← Ticket selling for GRIASDI 2017 starts in 3 days & News about the gathering ….